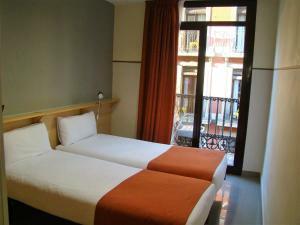 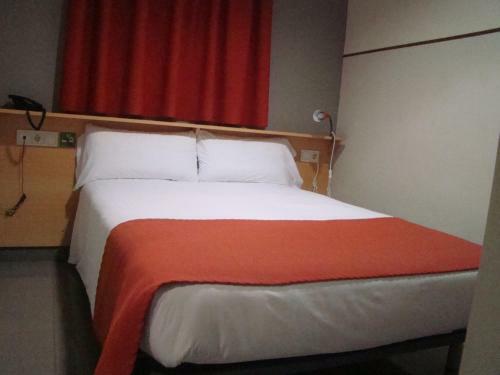 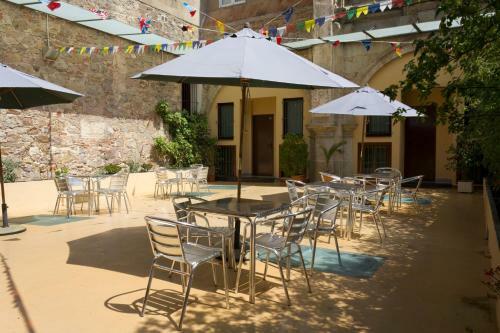 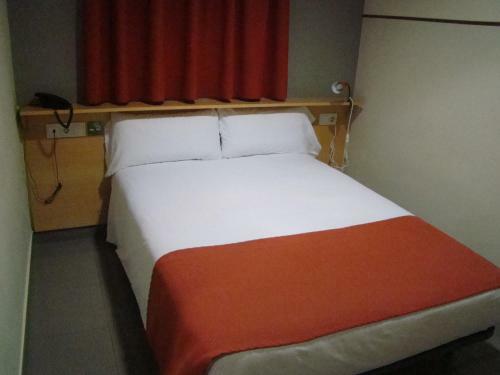 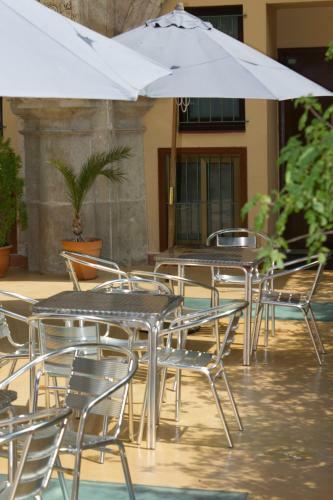 Centrally located in Barcelona’s Raval district, "La Terrassa" is 250 metres from Liceu Metro Station on La Rambla. 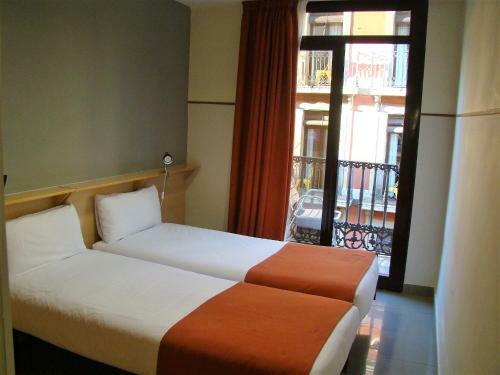 It offers a free Wi-Fi zone and air-conditioned rooms, most with a private balcony. 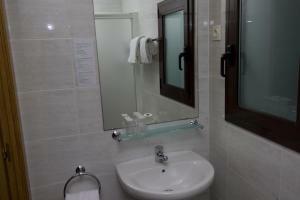 All air-conditioned rooms have tiled floors and heating. There is a telephone and the private bathroom comes with a shower, hairdryer and amenities. 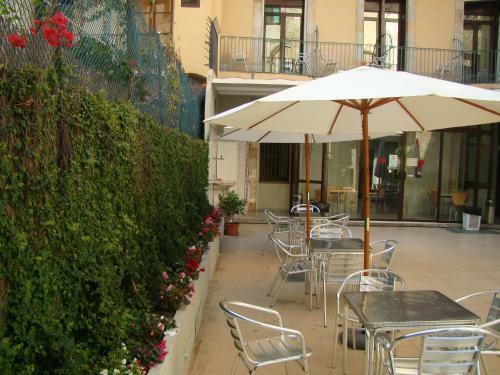 The Terrassa has a lounge with a vending machine for drinks. 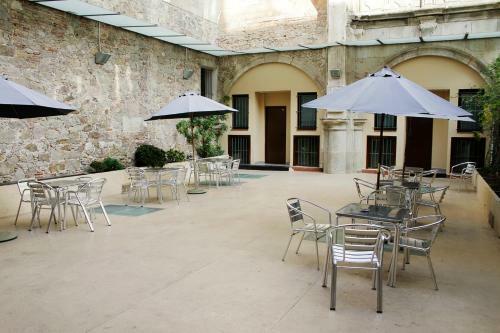 There is a 24-hour reception and a tour desk. 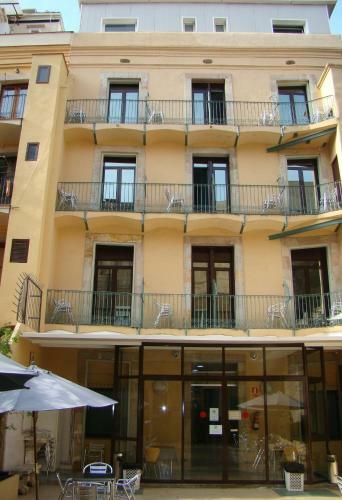 Please note that there is no lift between the ground floor and reception. 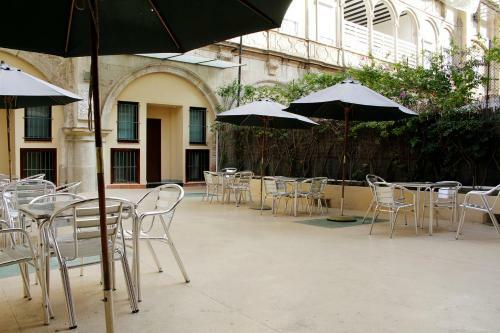 Please note that the air conditioning and heating will be available according to the season. 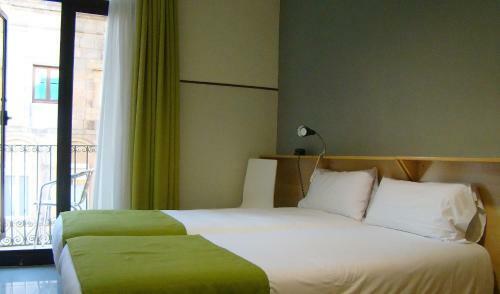 Please note that the rooms do not have TVs. This interior-facing room comes with 2 single beds, heating, a telephone and a private bathroom with free toiletries and a hairdryer. 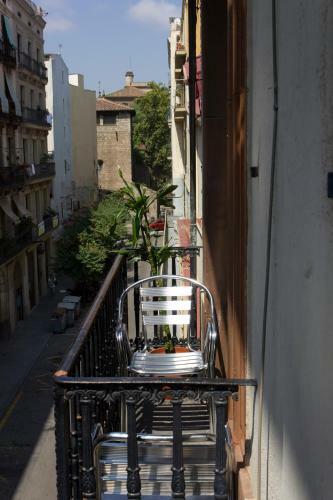 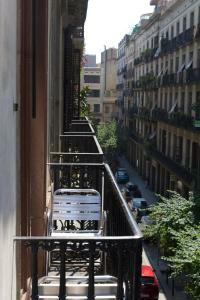 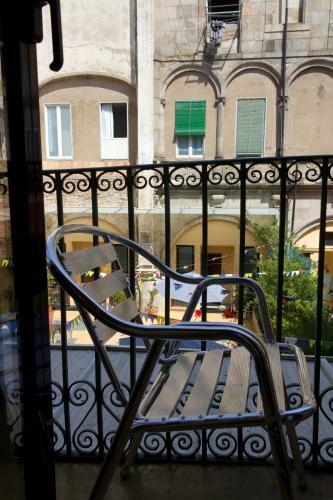 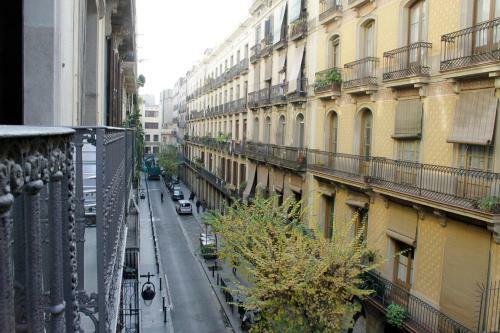 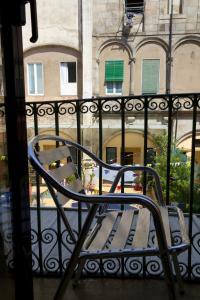 This small double room has a balcony overlooking a narrow street in Barcelona's Raval district. 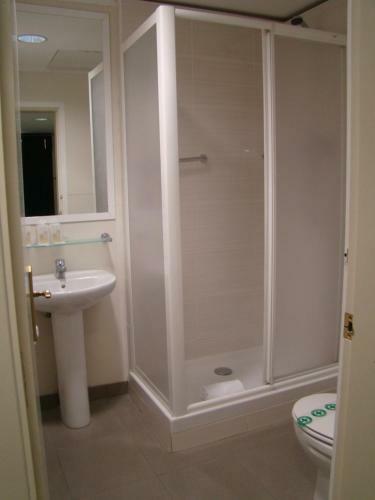 Please note that it is not possible to fit a cot in this room type. 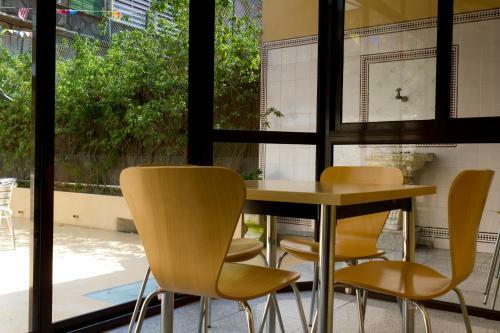 This is an interior facing room without street views. All air-conditioned rooms have tiled floors and heating. 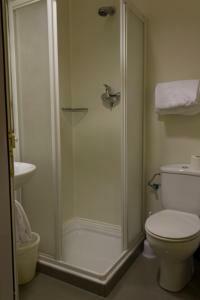 There is a telephone and the private bathroom comes with a shower, hairdryer and amenities. Featuring a private balcony, this air-conditioned room has a private bathroom with free toiletries and a hairdryer. 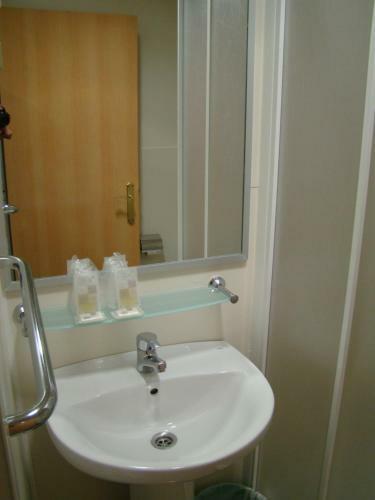 Featuring a private balcony, this air-conditioned room has a private bathroom with free toiletries and a hairdryer. Rooms have 2 single beds. 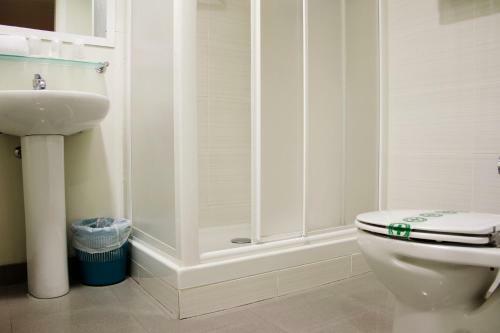 This interior-facing room comes with a private bathroom with a shower and free toiletries.